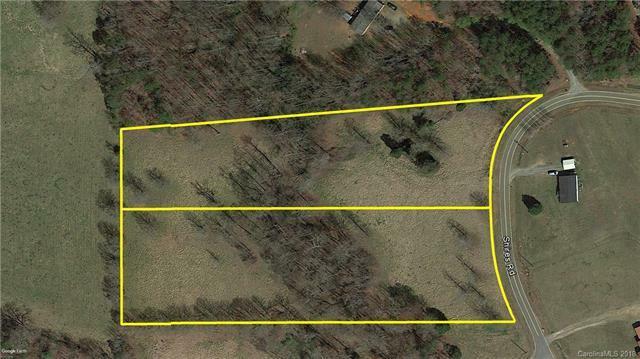 Looking for a small farm site? Perfect place to live in the country. Sold by Keller Williams - Old Tryon Re.